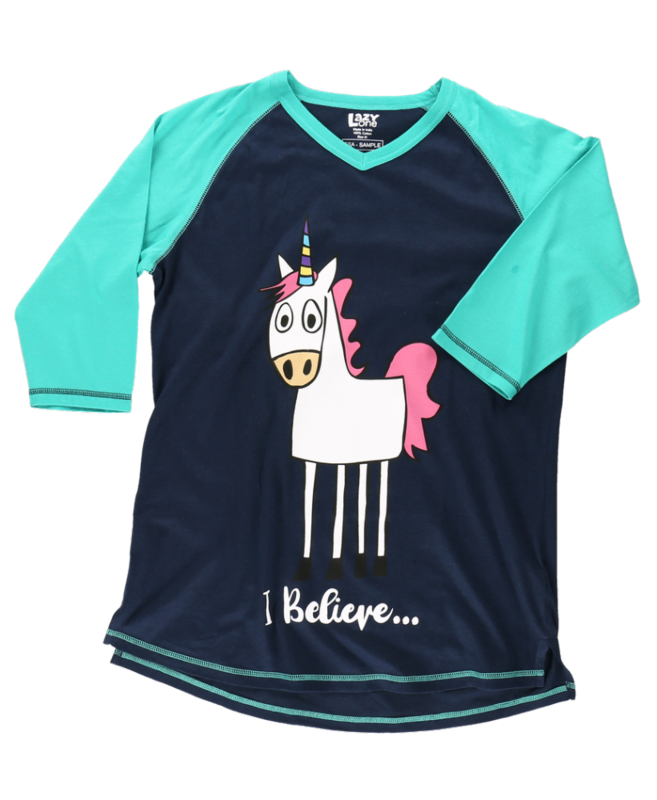 I Believe...Unicorn is a fun design women will enjoy wearing to bed or lounging around in. 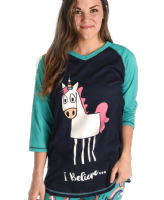 This tall pj tee has a cartoon unicorn on the front with the message "I Believe...". 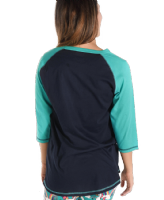 Matching pj leggings sold separately.